He has an amazing voice & is so inspirational. I love listening to upbeat full good music. 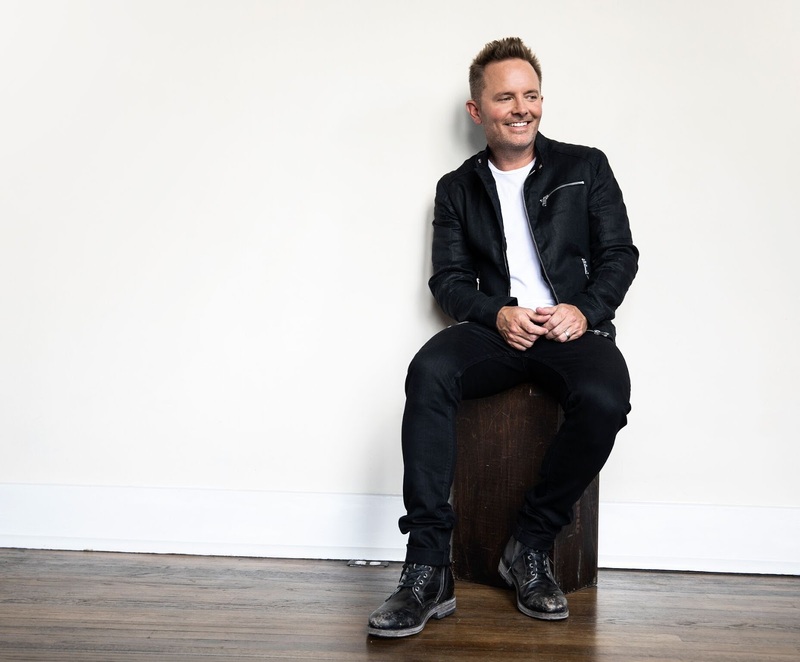 Chris Tomlin's music always uplifts my spirits and I sing along with him in my car to help me remember what is important in life as well as I am loved by God. I love listening to his music. It would give us another thing to play when we are out and about away from a radio signal. Id love to win this because I love his music. It makes me feel better. I would love this CD because I love his music! It is so uplifting! I would love to win this cd because I haven’t had any new worship music in a long time. 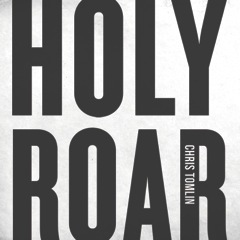 I love Chris Tomlin's music! This looks like a CD to add more sunshine to the day. Count me in! I love you music and been wanting to add some of his cd's to my music collection. I am a Chris Tomlin fan so that is why I would like to win this! I would like to win because I love worship music ...and Chris Tomlin! I would love to win. It sounds very inspirational. I would like to win because we all need to hear some love in music for a change. I would love to win because I enjoy Christ Tomlin's music but I do not own any of his CD's. I love his music. His version of Amazing Grace brings me to tears every time. I would love to hear this cd to. I really enjoy listening to Chris Tomlin and have for so many years. Thank you and God Bless. To share god's holy roar, of course. I love how spirit filled He is and the message behind his music. Thank you for sharing. Love his music and hearing my kids sing it in the backseat.